Hello, I release our latest game related to this October month, It's a Halloween game. 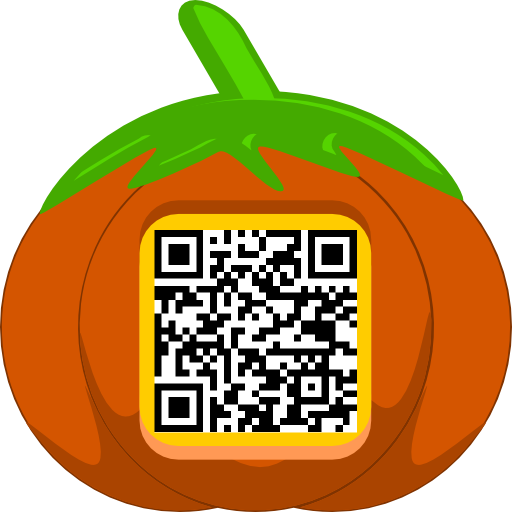 Tap Halloween Pumpkin Candy is a fun and challenging game in which all you need to do is tap the pumpkin and get as much candy as you can! yes get all the candy in the pumpkin. You could get more candy by swap the candy and buy some more time, so you could tap the pumpkin again and get more more candy. It's all about the investment. You could get less or more candy by swap it to buy some more time, it's depends on your stamina to tap the pumpkin! Good luck!